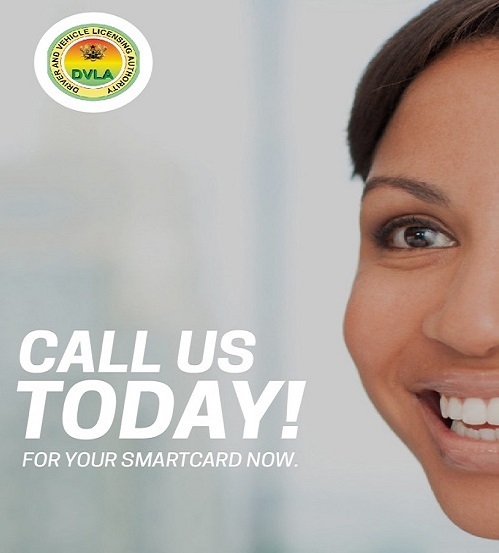 The Board of Governors of the Driver and Vehicle Licensing Authority (DVLA) has ended working visit to the Northern, Upper East, Upper West, Brong Ahafo and part of the Western regional offices of the Authority to acquaint themselves with operations and also interract with the staff. Their first point of visit was at Yendi to inspect a parcel of land for the construction of an ultra-modern office.The team also inspected a three-unit building donated by the Yendi Municipal Assembly to be used as temporary office. The facility belongs to the Urban Roads Department of the Yendi Municipality. The delegation later paid a courtesy call to the Regent of Dagbon, Kampakuya Naa, Abdulai Yakubu Andani, to thank him for donating the parcel of land to the Authority. Naa Abdulai Yakubu Andani, commended the Authority for the reforms. He said unlike previously where clients spent hours at DVLA offices to access service, same he noted, cannot be said now because of the turn around time where services are delivered on time. This, he said, will reduce the human-to-human contact which serves as 'fertile grounds' for middlemen to operate. He said when work is completed, it will reduce the travel hours of customers from Yendi, adjoining areas and communities to Tamale to access service. The Board Chairman and Chief Executive of the Authority, Messers. Frank Davies Esq. and Kwasi Agyeman Busia, thanked Naa Yakubu Andani for the kind gesture which they said is ample testimony of his love for the Organisation. They assured him that the Authority would do all it could to expedite action on the land.The visit coincided with the Damba festival. At a durbar with Staff of the Tamale office of the Authority, the Board commended them for their astuteness and urged them to continue with the good work. The Regional Manager, Mr. Frank Gasese, briefed the Board of its operations, success and challenges. The entourage later called on the Regional Police Commder, Deputy Commissioner of Police (DCOP) Thimoty Yosa Bonga at his residence. The delegation continued their trip to Zuarungu in the Upper East Region, then to the Upper West Regional office of the Authority at Wa. They proceeded to Kintampo, Techiman, Sunyani, Goaso and to Sefwi Wiawso to engage the staff. The Board assured them of its preparedness to assist with the needed items to facilitate their work. The heads, Messrs. Mutawakil Abdul, Zuarungu (Upper East), Jonathan Martey (Wa), Isaac Nyarko (Kintampo) Victor Sagoe (Techiman), Samuel .W. Bossompem (Sunyani) Eric Osei Entsie (Goaso) and Amos Abaka (Sefwi Wiawso) expressed their determination to work in order to put the Authority on a higher pedestal to the delight of customers. The entourage also visited the Wenchi new office which is under construction to inspect the state of readiness before its commissioning in December.